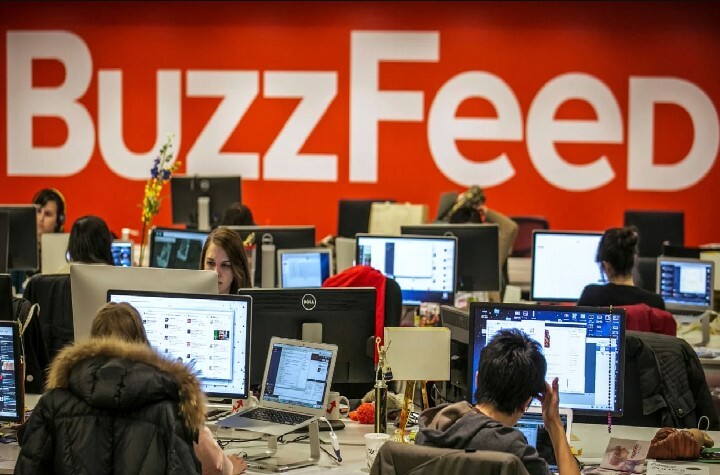 The digital media company Buzzfeed which is famous for trending articles on social media platforms is considering to off 15% of its employees. The news comes from the various sources which are saying that the company is thinking to cut its employees to diversify it, but the main problem is more profound than anybody’s knowledge. Because according to some tech experts the company’s financial situation is not good and thus facing some pressure from its investors and some are even predicting that there might be a merger of this digital media company with other who companies. The report states that more than 220 employees are going to get affected because of this laying off the decision. 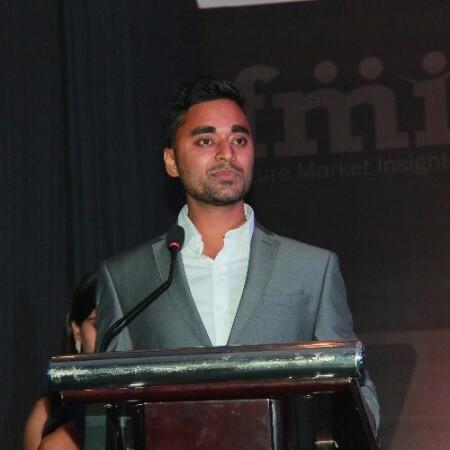 The firm has always focused on its content-producing service, and now with this news, it might enter into e-commerce also to generate more revenue. Buzzfeed raised $500 million and was valued at $1.7 billion, and the investors of the company are some big corporations like Andreessen Horowitz, Lerer Hippeau Ventures, New Enterprise Associates, NBCUniversal who might not want the company to get down and that’s why have taken this decision of cutting so many employees. However, the Buzzfeed’s officials are saying that the only reason why they are cutting that much employees is that it wants to restructure the company and with this decision, they would able to focus more on those sectors which could be more lucrative. According to some tech experts, the employees of the company got the idea about this sad news a few days ago, and the rumors started to spread in office. Facebook and Google have changed the Ad industry due to which many other digital companies are shifting towards other sources of revenues.